Two attacks over three days have seen our much loved hens have suffered badly at the hands of one or more foxes. On both occasions, the attacks were made early evening well before dusk. 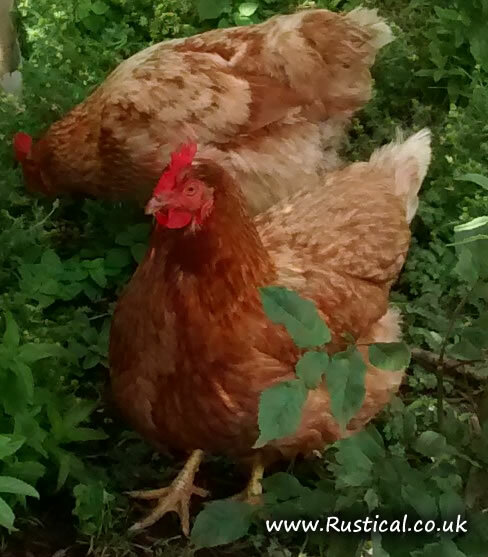 Whilst the hens have enjoyed spending the days roaming around the woodland the down side is not being able to offer them 100% protection before they go indoors to roost and once Mr fox has worked this out there is very little we can do. Our little flock has been devastated with just a handful of old girls remaining who, I suspect, had already gone to bed. I really can’t face clearing up such a scene again so, unless we can find a cast iron method of protecting them, I think that is it. Very sad.